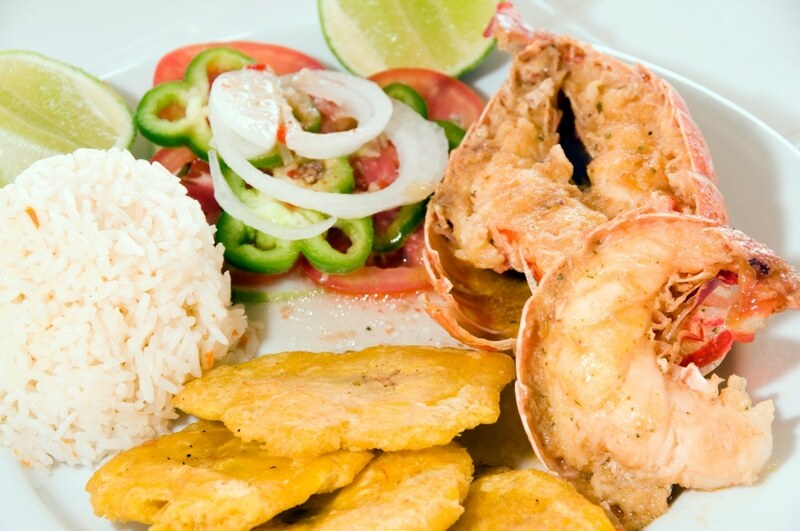 Lobster tail meat is firm, sweet and delicious. Work with your Santa Monica Seafood Sales Rep to select the perfect size for your application – we carry a wide range of sizes. 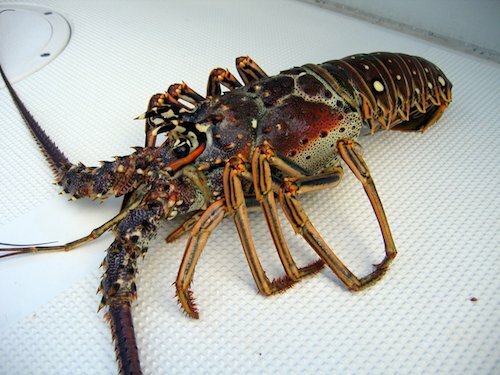 Lobster tails taste great poached, baked, grilled, steamed – but cook carefully, lobster tails get tough when overcooked. Pair smaller lobster tails with a great cut of beef (or Australian lamb) for a surf-n-turf, or serve larger tails as the main attraction. Have customers that are celebrating an anniversary? Valentine’s Day? Birthday? Lobster tails are a great choice for people looking to celebrate! Get together with the Meat Department and offer a surf-n-turf special! Lobster Tails are a fun add on – especially smaller ones because they are priced right.